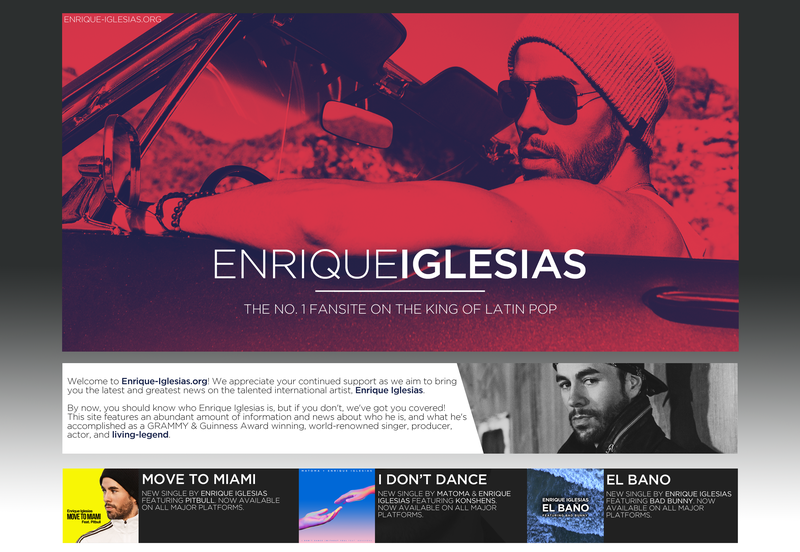 Enrique is nominated for two Latin Grammy’s. Check out the nominations below! The award show will broadcast live on Univision at 8pm/7pm c on November 17th from the T-Mobile Arena in Las Vegas, NV.